OS X Lion (s aapl) ships with the ability to run apps in full-screen mode, which allows you to experience Mac software in a way similar to how iOS apps run. It’s a nice feature, but one that will likely mostly be available for Apple’s own apps when Lion launches. Thanks to an update to Fluid, however, virtually any website can become an independent full-screen app, too, as soon as Lion is ready to roar. Fluid is an OS X app that allows you to specify a website address, choose an icon, and create a site-specific browser application that does away with the browser window and leaves you with just the site itself. 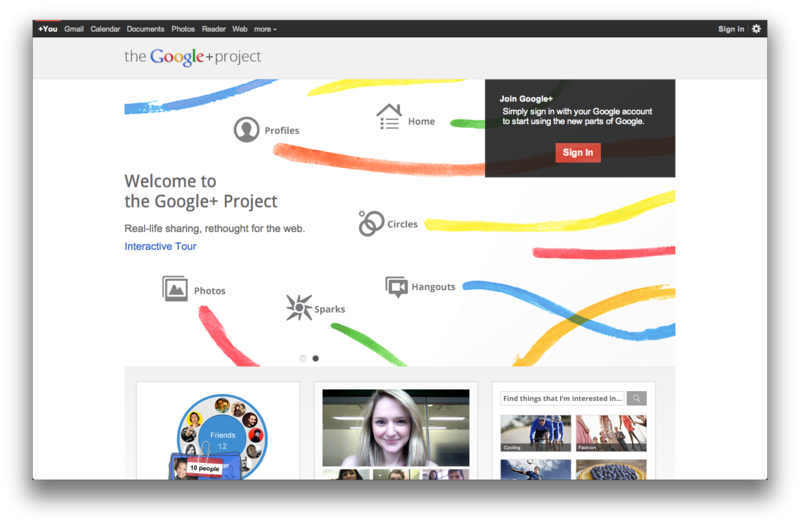 One popular use for Fluid is to create a Facebook app, and the recently launched Google+ is another prime candidate. Fluid is the creation of Todd Ditchendorf, a one-time Apple employee who helped develop the OS X Dashboard and Dashboard Widgets. The 1.2 update for Fluid brings Lion compatibility for the app (developers have had access to the preview version of OS X 10.7 for some time now), and also introduces full-screen mode support for users running Lion. There’s a catch: Those who want the full-screen support will have to pay the optional $4.99 licensing fee for Fluid, which also unlocks the ability to pin apps created in Fluid to the menu bar, and enables separate cookie storage for Fluid apps. Safari in OS X Lion boasts a full-screen mode as well, but it can’t compare to using complex web apps like Google Docs (s goog) completely unencumbered by any browser chrome, since you have more usable space and less incentive to get distracted with Fluid apps. Believe me, once you get the hang of how switching between full-screen apps in Lion works (a three or four-finger swipe), you’ll really appreciate this new feature in Fluid. i don’t suppose you can then add these ‘apps’ to the app store?